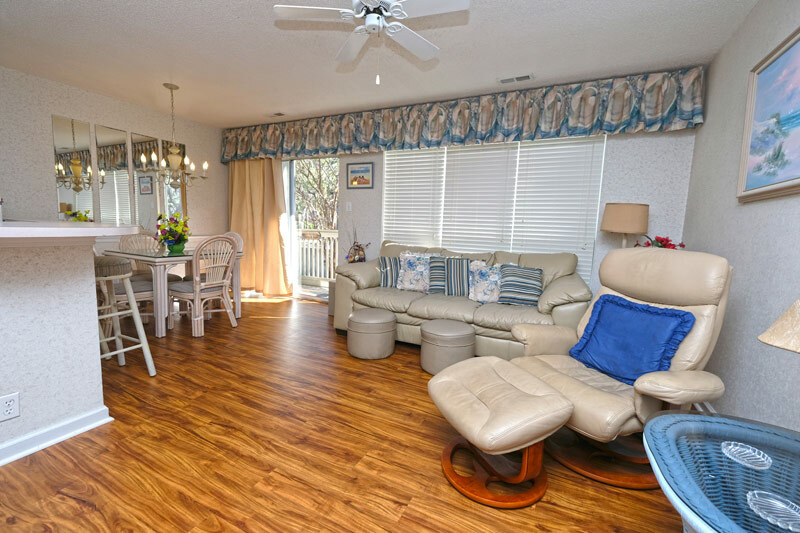 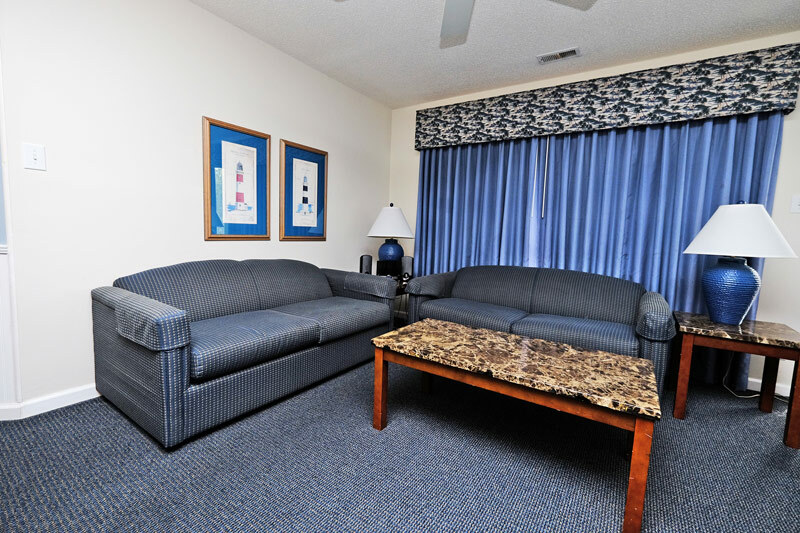 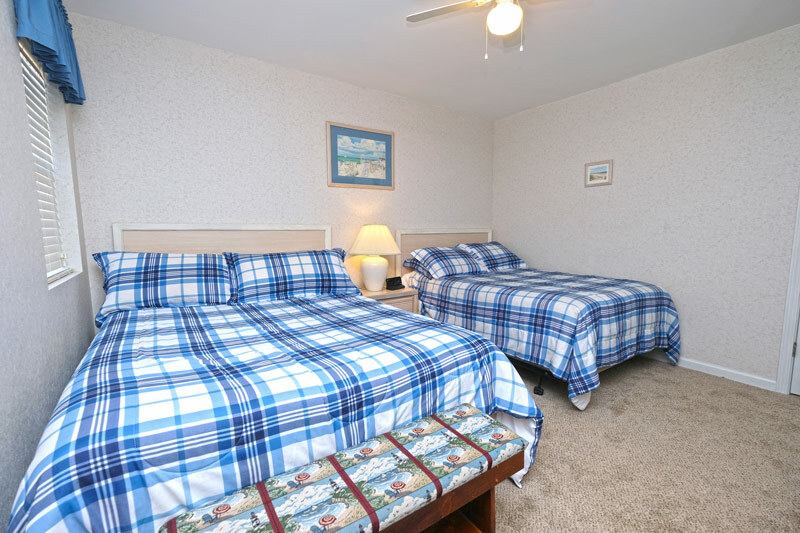 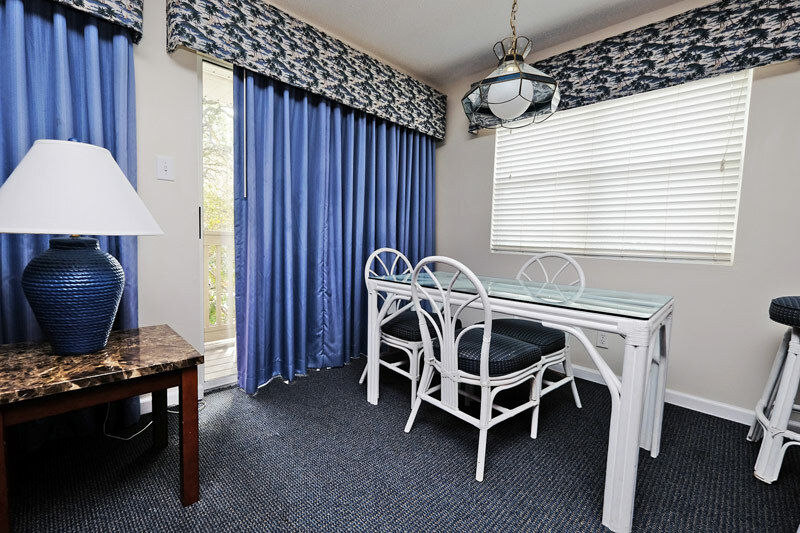 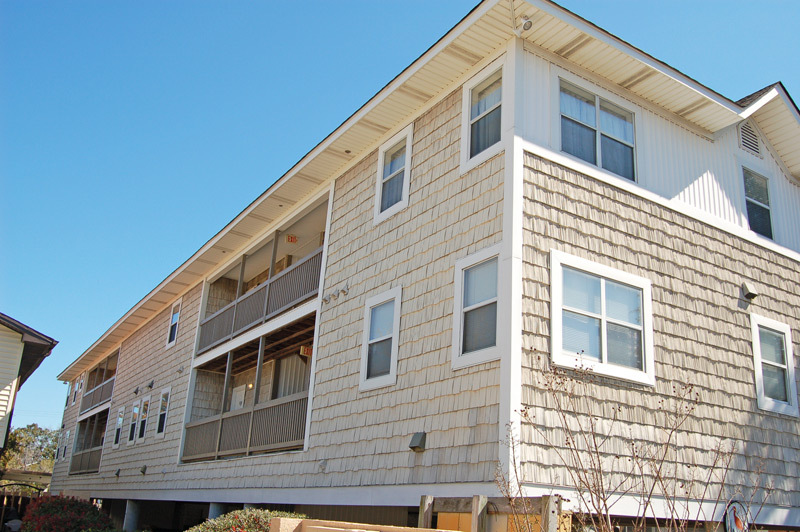 Our condos at the Ibis Resort in the heart of Myrtle Beach are great for enjoying a beach vacation! 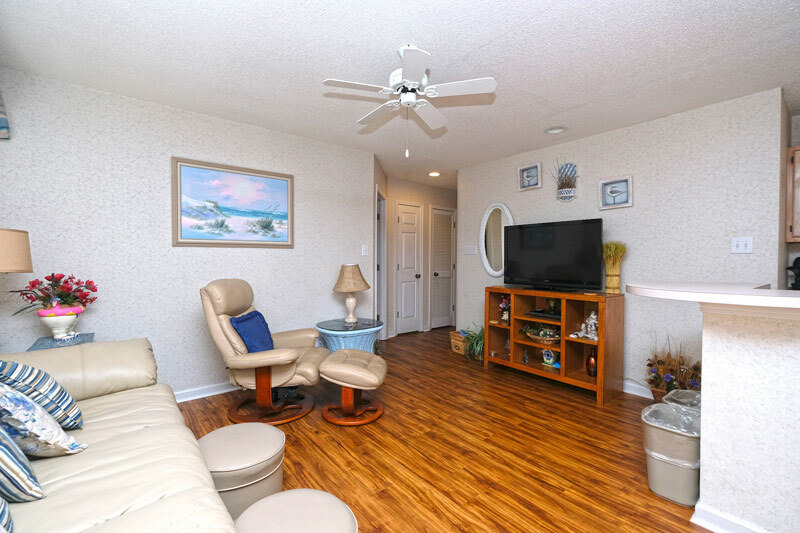 Inside these two bedroom, two bathroom condo you will be greeted by a sparkling clean and brightly decorated unit ideal for groups of up to four to six. 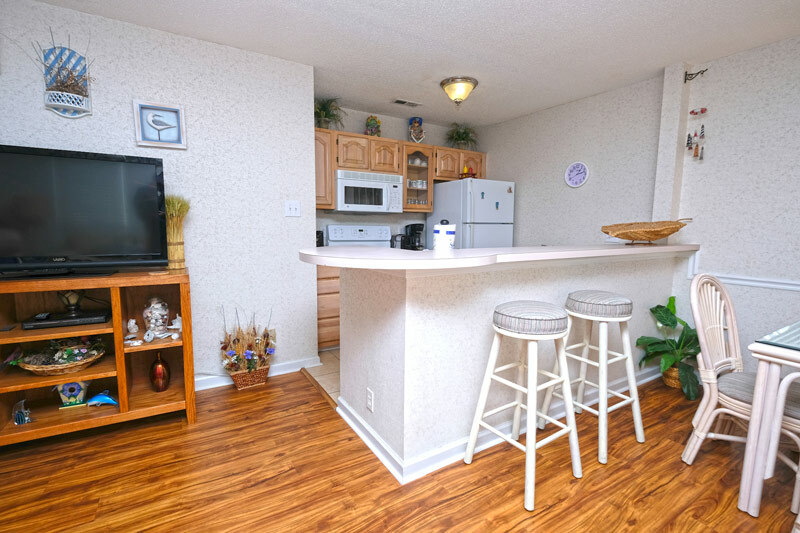 Featuring a fully-equipped kitchen, washer/dryer, WiFi and multiple TVs with cable, every modern convenience is ensured for you and your guests. 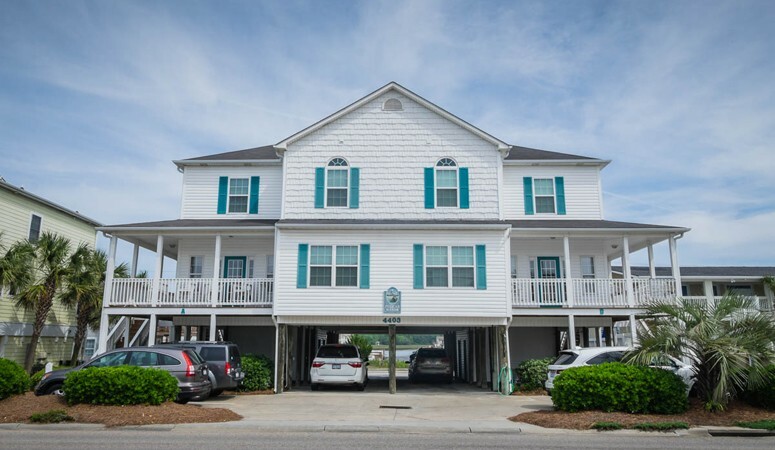 The Ibis Resort is located right off 28th Ave North in Myrtle Beach, which puts it a mile away from Broadway at the Beach and within walking distance to the Myrtle Beach Boardwalk. 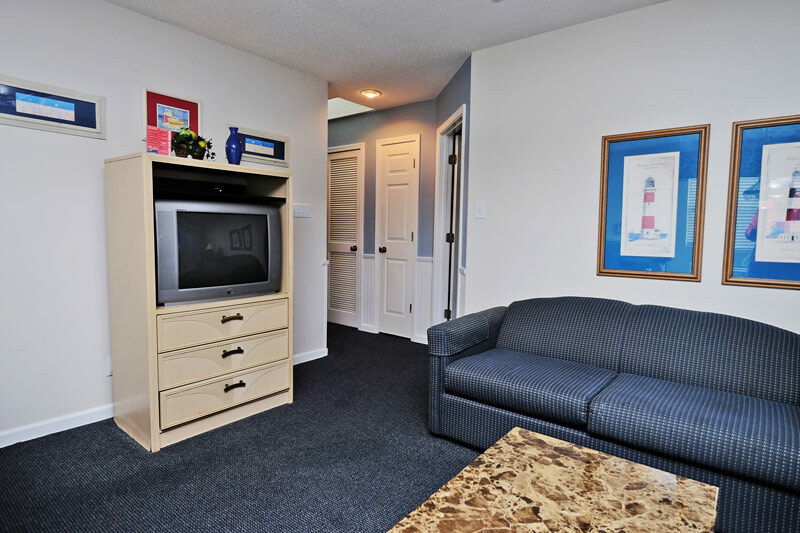 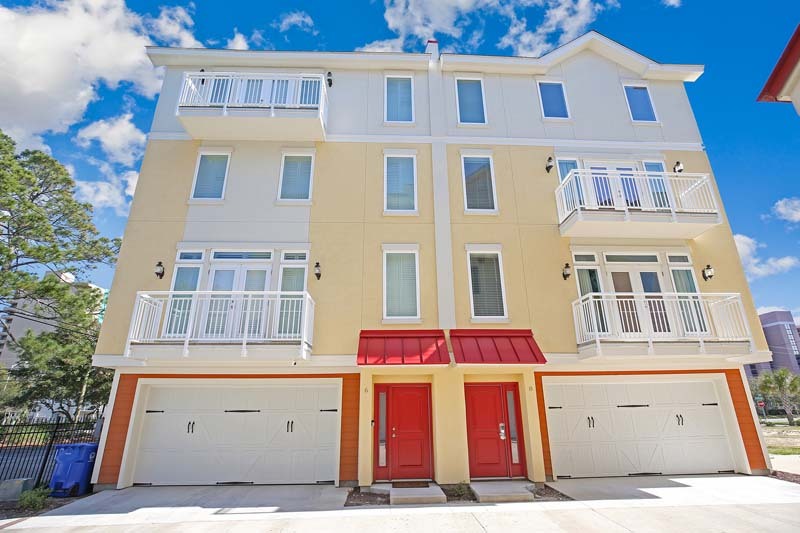 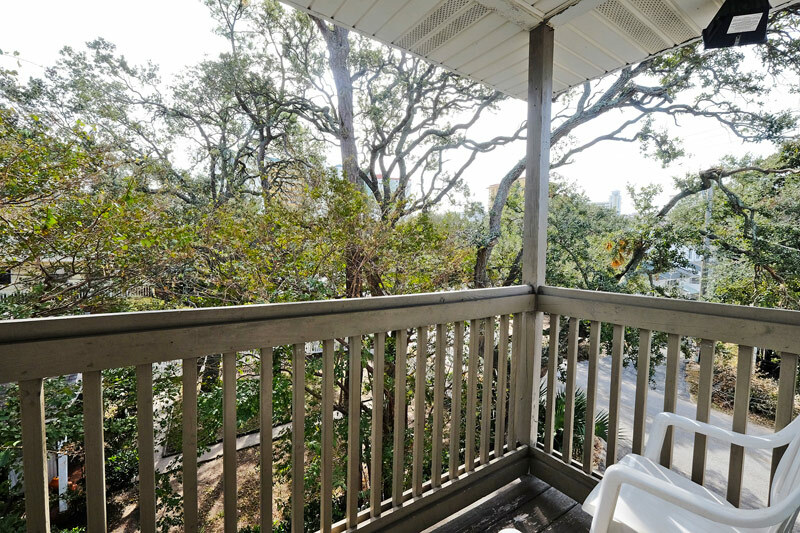 You and your guests are only a block away from the beautiful Myrtle Beach coast! 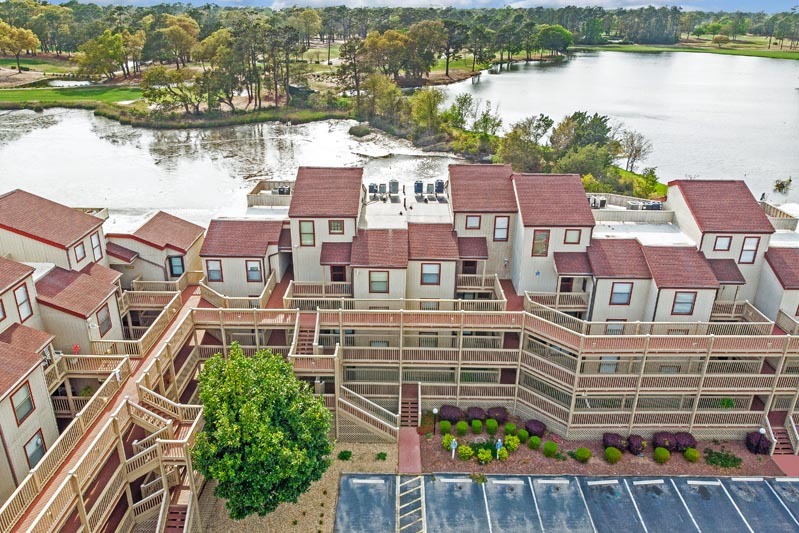 With such a great central location, there will be no shortage of shopping, dining or entertainment options to treat yourself to. 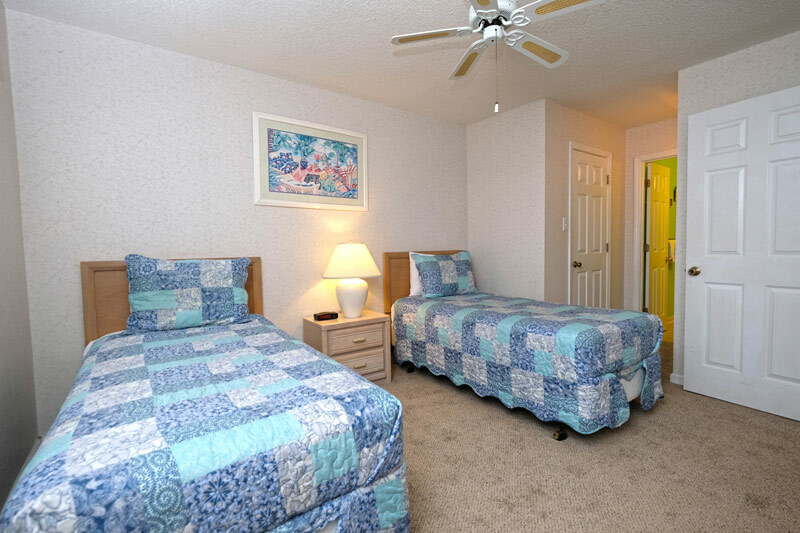 For great accommodations in an unbeatable central location, make sure your next Myrtle Beach trip includes a stay with us at one of our Ibis condos.